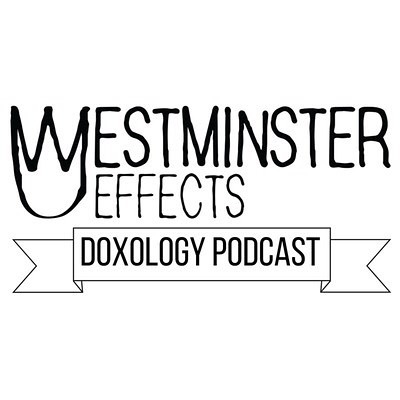 We here at Noseminster are super excited to announce the Westminster Effects Doxology Podcast, where we explore the Christian faith and what it means to lead worship. This first episode is shorter and sweeter, basically just telling you what we’re trying to do. Bear with us as we get synced across more platforms and as we work out the kinks in finding our rhythm and such. Anyway, here’s the first episode and the show notes! A quick intro episode about who we are and what we’re trying to do. Cody forgets to include anything personal. Oops.